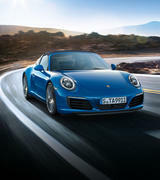 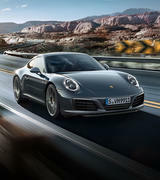 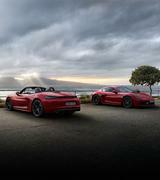 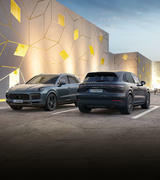 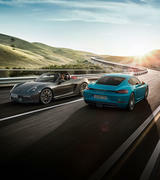 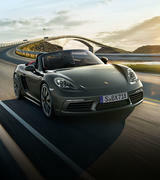 PORSCHE - PORSCHE CREST - PORSCHE DESIGN - CARRERA - TARGA - TIPTRONIC - PORSCHE SPEEDSTER - VARIORAM - CVTIP - VARIOCAM - BOXSTER - CAYENNE - CAYMAN - PANAMERA - TEQUIPMENT - VARRERA - PCM - RS - 4S - PAN AMERICANA - TECHNORAD - PORSCHE BIKE S - PORSCHE BIKE FS - P AND DESIGN - 911 - SPYDER - 356 - 959, THERE IS NO SUBSTITUTE. 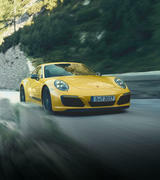 All details correct at time of publishing. 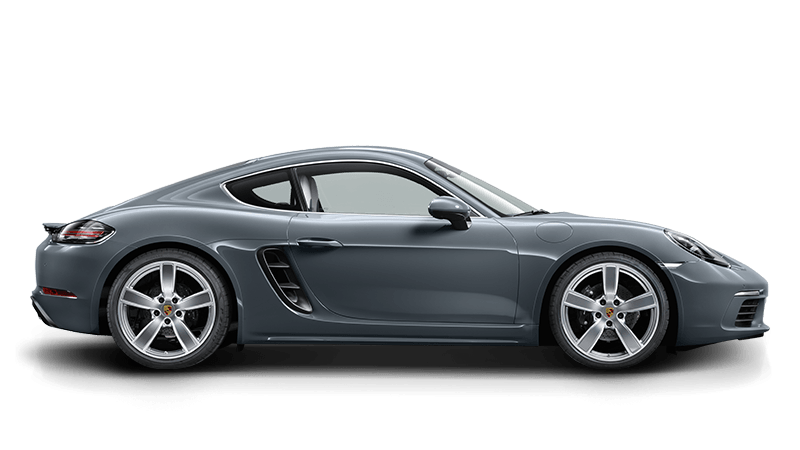 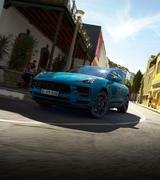 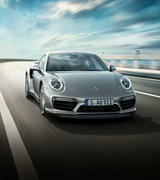 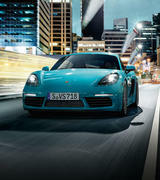 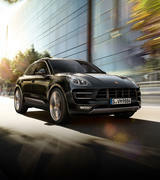 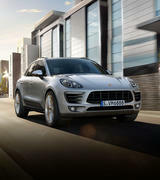 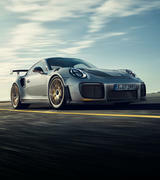 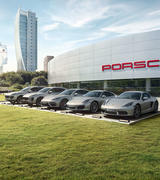 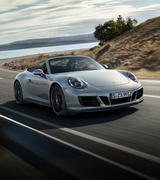 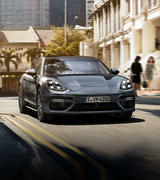 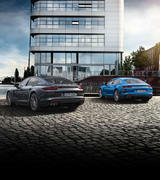 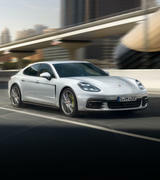 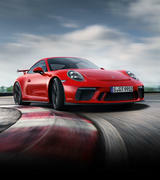 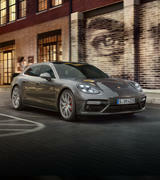 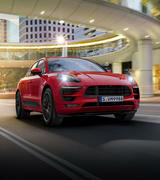 Porsche Centre Hobart are not liable for any errors or omissions within this website.